With the launch of Dark Souls 3, From Software has noted they have no plans for another Dark Souls entry, however, we might be getting Dark Souls remastered for PC, Nintendo Switch, and current-gen consoles at Nintendo Direct mini in just a few hours if the report is to be believed. According to a report from Kotaku, who claim that their multiple sources have revealed it to them that in just a few hours Nintendo will announce Nintendo Direct and will showcase games coming out in 2018 for Switch. According to the report, Dark Souls remastered will be announced at Nintendo Direct and the game is not being remastered by From Software and “will feature rebuilt lighting and SFX based on Dark Souls 3, as well as upscaled textures”. The report suggests that the game will launch in May. One change we’ve been made aware of is that multiplayer will be expanded to support six concurrent players, which makes sense if the goal is to get Dark Souls’ covenant system working a little more smoothly. This is not the only indication of Dark Souls remastered as recently Twitter user, Sassy, who posted a picture proof on his/her Twitter account suggesting that an online retailer has leaked Dark Souls PS4 Remaster. 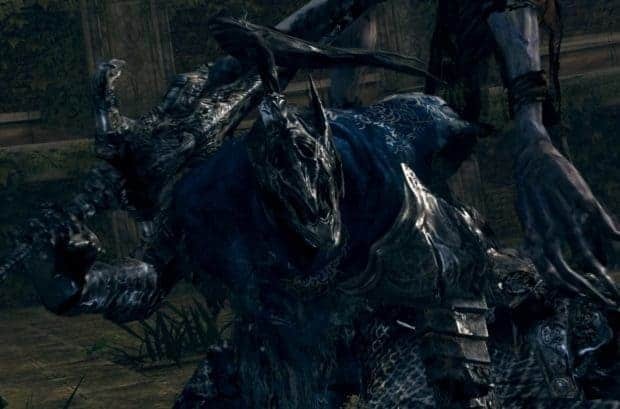 It is important to note that this is just a leak and Bandai Namco or From Software are yet to announce the Dark Souls PS4 Remaster, so take it as a grain of salt. Dark Souls is a third-person action adventure game developed by From Software for PC, Xbox 360, and PlayStation 4 and is the report is true then we will be seeing the game on Xbox One, PlayStation 4, and Nintendo Switch.